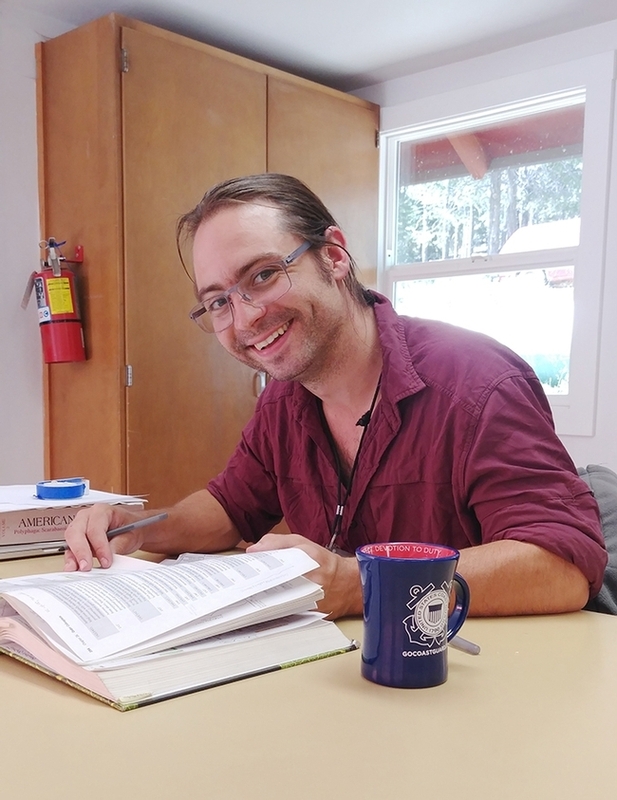 When doctoral candidate Brendon Boudinot of the Phil Ward lab receives the prestigious John Henry Comstock Award next week at the Pacific Branch, Entomological Society of America (PBESA) meeting in San Diego, he will become the sixth UC Davis student to win the award. It is the highest graduate student award given by PBSA, which encompasses 11 Western states, U.S. territories, and parts of Canada and Mexico. Its parent organization, the Entomological Society of America (ESA), will honor the six Comstock award winners--one from each branch--at its Nov. 17-20 meeting in St. Louis. 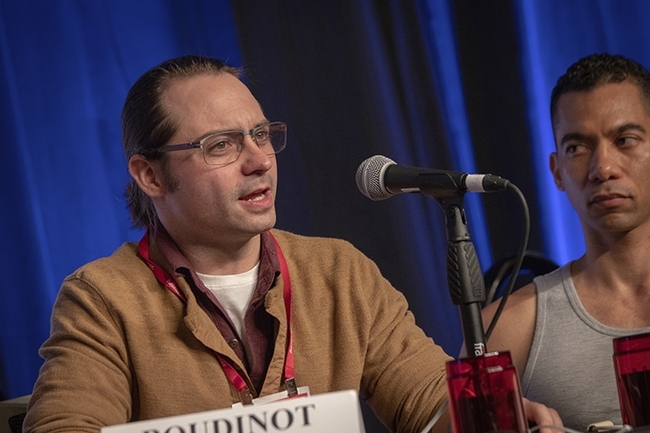 Boudinot, who specializes in ants, was praised for his academic record, leadership, public service activities, participation in professional activities, and his publications. 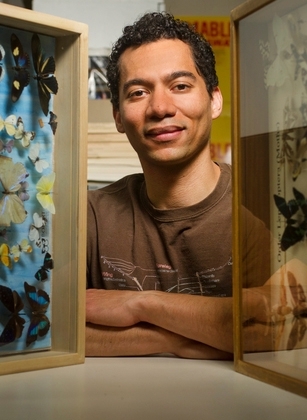 “A highly respected scientist, teacher and leader with a keen intellect, unbridled enthusiasm, and an incredible penchant for public service, Brendon maintains a 4.00 grade point average; has published 12 outstanding publications on insect systematics (some are landmarks or ground-breaking publications); and engages in exceptional academic, student and professional activities,” wrote nominator Steve Nadler, professor and chair of the UC Davis Department of Entomology and Nematology. Where are the previous UC Davis recipients of the Comstock award? Mohammad-Amir Aghaee is a research entomologist with Bayer Crop Science, Union City, Tenn. The award memorializes John Henry Comstock (1849-1931), an American entomologist, researcher and educator known for his studies of scale insects and butterflies and moths, which provided the basis for systematic classification. 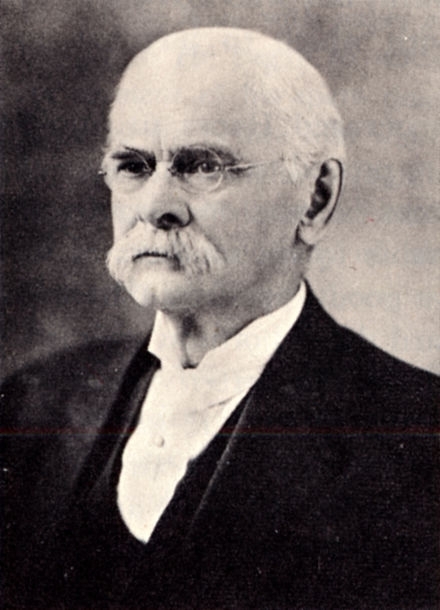 Comstock was a member of the faculty of Cornell University, Ithaca, N.Y., for most of his career, except for his service as a chief entomologist for the U.S. Department of Agriculture (1879-81). 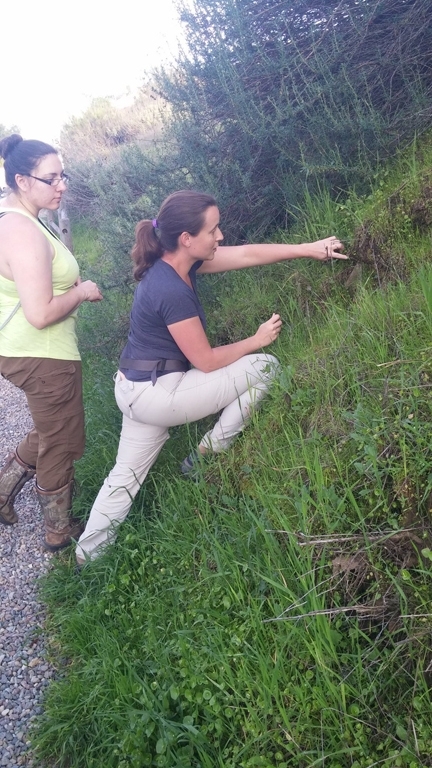 Doctoral student Rebecca Godwin (right) and her former lab mate Nicole Garrison, look for Bothriocyrtum burrows just north of San Diego. Godwin studies with major professor Jason Bond, as did Garrison, now doing a postdoctoral fellowship at Auburn University. UC Davis doctoral student Rebecca Godwin, whose research focuses on the phylogenetics, taxonomy, and systematics of trapdoor spiders, won a second-place award in the President's Prize graduate student competition at the recent Entomological Society of America (ESA) meeting in Vancouver, B.C. She studies with major professor Jason Bond, the Evert and Marion Schlinger Endowed Chair in Insect Systematics in the UC Davis Department of Entomology and Nematology. Godwin competed against nine other presenters in her category, "Graduate Student 10-Minute Presentations: Phylogenetics" (within the ESA Systematics, Evolution and Biodiversity Section). Godwin holds a bachelor of science degree in zoology (2004) and a master's degree in wetland biology (2011) from Auburn (Ala.) University. She joined the doctoral program at Auburn University in 2016 and transferred to UC Davis this year, joining her major professor Jason Bond, a seven-year Auburn faculty member who chaired the Department of Biological Sciences, and curated arachnids and myriapods at the Auburn University Museum of Natural History. Godwin will be among those participating in the Bohart Museum of Entomology's open house on "Eight-Legged Wonders" on Saturday, March 9, from 1 to 4 p.m. The Bohart is located in Room 1124 of the Academic Surge Building on Crocker Lane. She was featured in a recent article in the Savannah Morning News, Georgia, on trapdoor spiders. 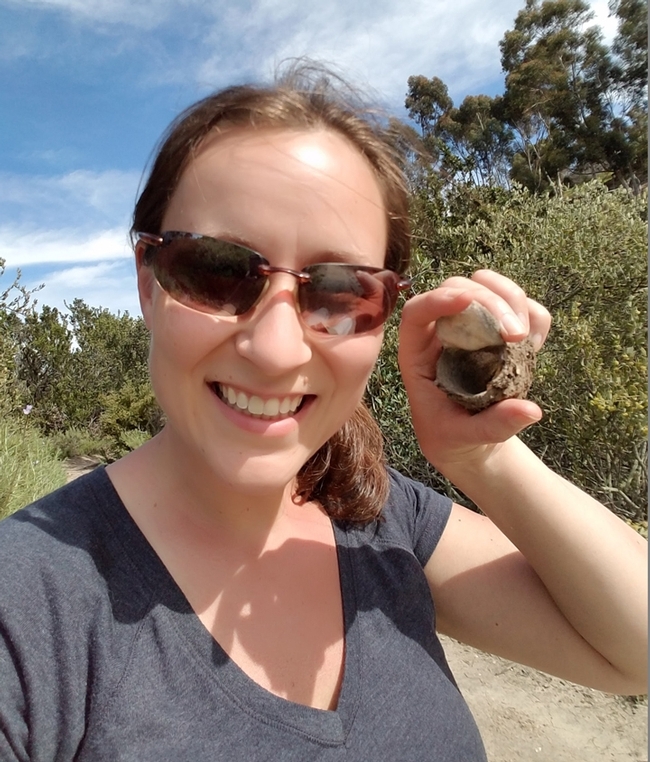 UC Davis doctoral student Rebecca Godwin holds the excavated burrow of the California trapdoor spider, Bothriocyrtum californicum, that she found in Chula Vista, in San Diego. The University of California Linnaean Games Team, comprised of graduate students from UC Davis and UC Berkeley, won the national championship at the popular and highly competitive Linnaean Games hosted this week at the Entomological Society of America's meeting in Vancouver, B.C. This makes the third year that a UC Davis-based team has won the national championship. "In the final, UC defeated Texas A&M (graduate students), 140-20," said Joe Rominiecki, manager of communications for the Entomological Society of America (ESA). "UC defeated the University of Florida 110-100 in the semifinal round. In the preliminary round, UC defeated the Texas A&M undergrad team." 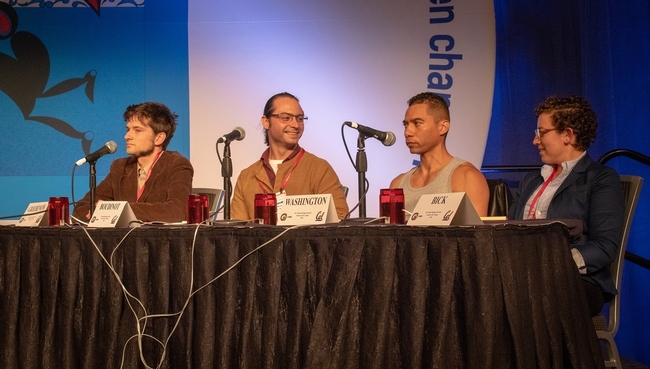 The Linnaean Games, launched in 1983, are lively question-and-answer, college bowl-style competitions on entomological facts and played by winners of the ESA branch competitions. The teams score points by correctly answering random questions. The UC team is comprised of captain Ralph Washington Jr., a UC Davis entomology graduate who is studying public policy at UC Berkeley; UC Davis doctoral students Brendon Boudinot, Jill Oberski and Zachary Griebenow, all of Phil Ward lab, specializing in ants; and UC Davis doctoral student Emily Bick of the Christian Nansen lab, a lab that specializes in insect ecology, integrated pest management and remote sensing. In the first round, the UC team defeated the Texas A&M undergrads, the defending champions, by 120 to 0. 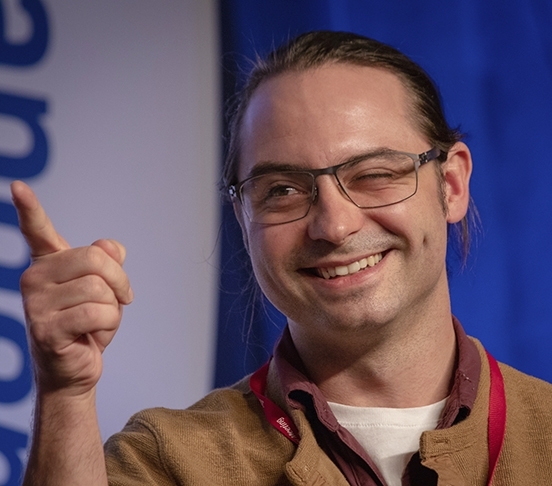 "In the second round, we played Florida (including doctoral candidate David Plotkin, who specializes in the systematics and morphology of emerald moths), and won it in a nail-biting competition down to the last question!" said Boudinot. "Our final round was against the Texas A&M grads." "Before us, there was a sudden death double overtime game (Texas A&M grads vs University of Delaware) which was really exciting," Boudinot said. Question: The longest-lived lepidopteran is a wooly-bear moth in the Arctiidae. In what habitat would you find these? Question: The Passandridae are a family of beetles. What is unusual about their larvae? Answer: The larvae are ectoparasitoids of wood-boring insects. The UC Davis Linnaean Games Team, captained by Washington, won the national championship twice, defeating the University of Georgia in 2016 and the University of Florida in 2015. Boudinot served on both championship teams, and Bick, the 2016 team. Last year UC Davis did not compete. Texas A&M won the national championship, with Ohio State University finishing second. Each ESA branch hosts a Linnaean game competition at its annual meeting. The winning team and the runner-up both advance to the national competition. The national preliminaries took place Sunday, Nov. 11 while the finals got underway at 5 p.m. on Tuesday, Nov. 13. Members of the winning team will each receive a gold medal and and a plaque for the team's department. To get to the national finals, the UC team won the regional championship hosted by the Pacific Branch of ESA at its meeting June 10-13 in Reno. They defeated Washington State University in a sudden death overtime to win the title. 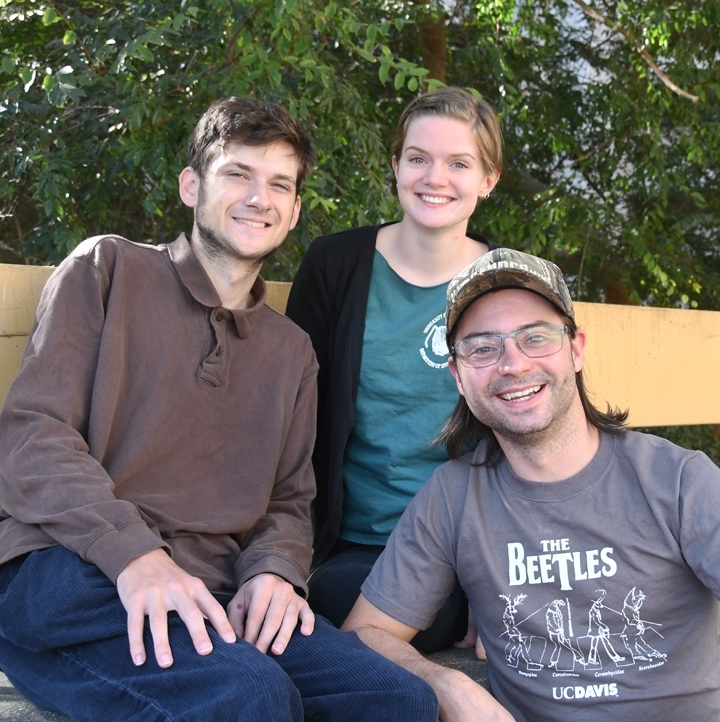 The award-winning UC Berkeley-UC Davis Linnaean Games Team will vie for the national championship at the Entomological Society of America's annual meeting, set Nov. 11-14 in the Vancouver Convention Center, Vancouver, B.C. The UC Berkeley-UC Davis team is comprised of captain Ralph Washington Jr., a UC Davis entomology graduate who is studying public policy at UC Berkeley; UC Davis doctoral students Brendon Boudinot, Jill Oberski and Zachary Griebenow, all of Phil Ward lab, specializing in ants; and UC Davis doctoral student Emily Bick of the Christian Nansen lab, a lab that specializes in insect ecology, integrated pest management and remote sensing. The UC Davis Linnaean Games Team, captained by Washington, won the national championship twice, defeating the University of Georgia in 2016 and the University of Florida in 2015. Boudinot served on both championship teams, and Bick, the 2016 team. Last year UC Davis did not compete. Texas A&M won the national championship, with Ohio State University finishing second. 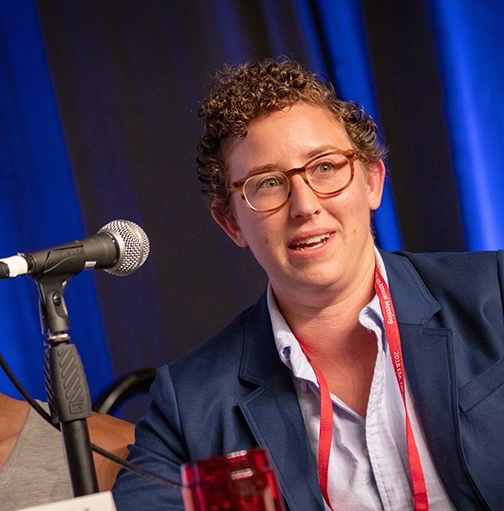 Team member Emily Bick of the Christian Nansen lab also served as a member of the national championship UC Davis Linnaean Games Team in 2016. Each ESA branch hosts a Linnaean game competition at its annual meeting. The winning team and the runner-up both advance to the national competition. The national preliminaries will begin at noon Sunday, Nov. 11 while the finals will get underway at 5 p.m. on Tuesday, Nov. 13. Members of the winning team will each receive a gold medal and and a plaque for the team's department. The UC Berkeley-UC Davis team won the regional championship at the Linnaean Games hosted by the Pacific Branch of ESA at its meeting June 10-13 in Reno. They defeated Washington State University in a sudden death overtime to win the title. Question: Name the fungal agent that grows naturally in soils throughout the world and causes white muscardine disease and is commercially packaged as a biological insecticide for the control of termites, whiteflies, and other insect pests? Question: Name the process through which spiders use silk to fly and disperse. Question: Where are you most likely to encounter a rheophilic insect? Theme of the ESA meeting is “Sharing Insect Science Globally.” This year it is a joint meeting with the Entomological Societies of Canada and British Columbia. The 7000-member ESA, founded in 1889, is the world's largest organization serving the professional and scientific needs of entomologists and individuals in related disciplines. It is affiliated with educational institutions, health agencies, private industry, and government. 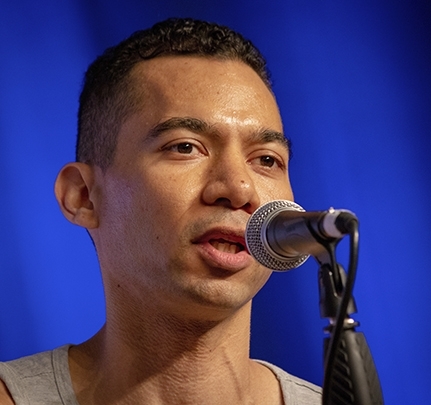 All videos of the national Linnaean Games championships are posted here. Entomology Today, published by ESA, posted a preview of the 2018 Linnaean Games. Author Emily Justus, a graduate student in entomology, Ohio State University, interview some of the participants. She wrote: "Another common thread between teams is that they believe having a well-rounded team gives them an edge. Zach Griebenow, a member of UC Davis/Berkeley team, attributes their success to the members of his team being broadly knowledgeable, and he says he believes that all successful teams have this in common." 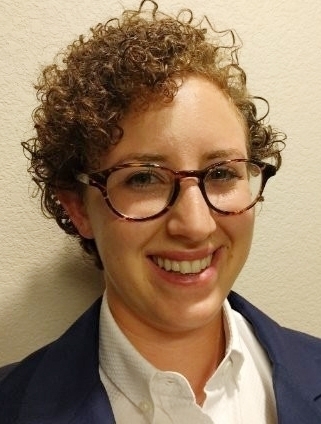 Emily Bick, recipient of the Entomological Society of America's 2018 student certification award. Doctoral candidate Emily Bick of the Christian Nansen lab, UC Davis Department of Entomology and Nematology, is the recipient of the Entomological Society of America's 2018 student certification award, which recognizes outstanding entomology students interested in the mission of the ESA certification program. Bick is one of 19 recipients of this year's ESA's Professional and Student Awards, which recognize scientists, educators, and students who have distinguished themselves through their contributions to entomology. The awardees will be honored at “Entomology 2018,” the joint meeting of the entomological societies of America, Canada and British Columbia, to take place Nov. 11-14 in Vancouver, B.C. Bick focuses her career on leveraging entomological knowledge to best serve people. Her career includes working in industry to develop practical solutions for invasion biology of urban forests. For her master's degree, she researched an invasive aquatic weed, the water hyacinth, and its insect biological control agent, Neochetina bruchi. For her doctorate, she is behaviorally manipulating a pesticide-resistant insect (Lygus spp.) away from high-value horticultural crops using a push-pull strategy. 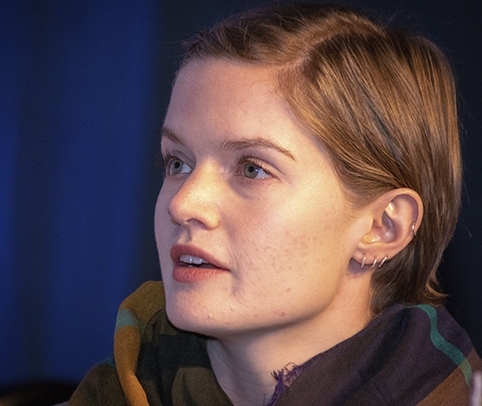 “I use simulation models of ecosystems to optimize integrated pest management strategies, a technique I learned while on an American Scandinavian Foundation Fellowship working with Dr. Niels Holst out of Aarhus University in Denmark,” she said. A native of New York City, Bick received her bachelor's degree in entomology from Cornell University, Ithaca, N.Y., and her master's degree in entomology from UC Davis. She is a Board-Certified Entomologist, specializing in medical and plant entomology. 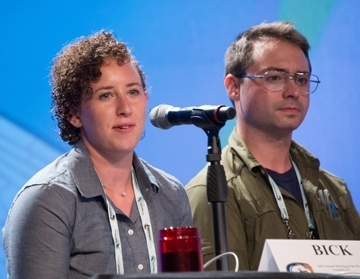 Doctoral candidates Emily Bick and Brendon Boudinot were part of the 2016 UC Davis Linnaean Games Team that won the national championship. What does the does the student certification award entail? “Post college, I sat for and passed the ESA Board Certified Entomologist exam," she said. "Then, this past summer, I was flown to Denver, Co., by the Centers for Disease Control and Prevention (CDC) to sit for the Medical Entomology Specialty Exam. At that time, I sat for an additional exam--Plant-Related Entomology Specialty. The Student Certification Award is given to a student who is a Board-Certified Entomologist who has written an essay about the importance of the Board Certification process." 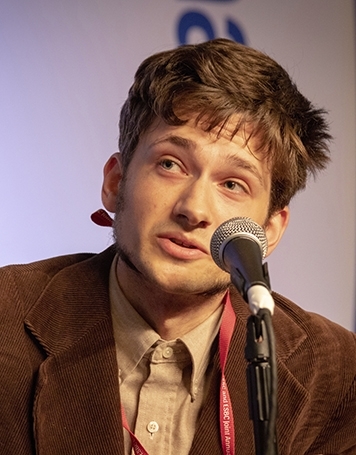 The UC Davis doctoral student was a member of the 2016 UC Davis Linnaean Games Team that won the ESA national championship for expertise in answering questions about insects and entomologists. 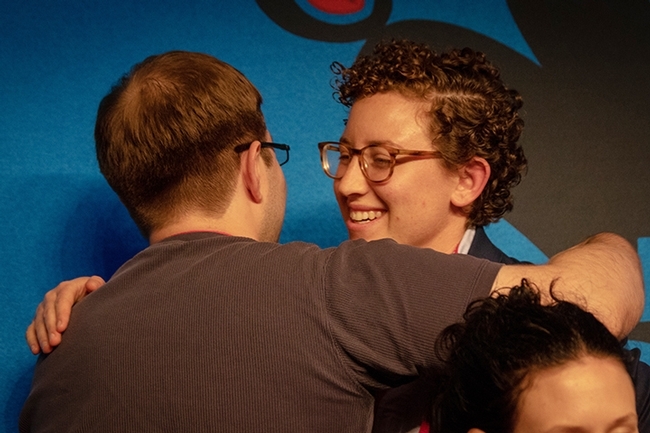 Now she has an opportunity to win another national championship: she is a member of the 2018 UC Berkeley-UC Davis Linnaean Games Team that will compete for national honors at the November ESA meeting. Ralph Washington Jr., a graduate student at UC Berkeley and a former graduate student at UC Davis, captains the team, which also is comprised of Brendon Boudinot, Zachary Griebenow and Jill Oberski, all of the Phil Ward lab. Bick recently drew praise for her review of the San Francisco Playhouse production, "An Entomologist's Love Story," published in the ESA blog, Entomology Today. The 7000-member ESA, founded in 1889 and headquartered in Annapolis, Md., is the world's largest organization serving the professional and scientific needs of entomologists and people in related disciplines. Its members are affiliated educational institutions, health agencies, private industry, and government.